Whether you are buying a new home, on the hunt for a commercial property or would like expert, tailored property advice in the Uttoxeter area, the Right Surveyors Uttoxeter are here for you. Alternatively, visit our website at www.uttoxetersurveyors.co.uk for more information on our specialist surveyors and their products and services. David is a fully qualified chartered valuation surveyor and a member of the RICS. He has worked with Midlands properties since 1997, benefitting from over 12 years of post-qualification experience and knowledge in a wide range of property types and defects in both commercial and residential buildings. Being an RICS registered valuer and an RICS rgulated Chartered Surveyor, David is able to provide excellent quality surveys and valuations for his customers, often doing both in a single instruction. Each survey he carries out caters to the clients worries and needs, making sure to provide the information they deserve. David and his team can also help if you are looking to move to the area, but are too far away to make viewing multiple properties practical. David himself can carry out 'viewing inspections' on your behalf, inspecting the property and providing you with a comprehensive bank of photos and a short report to help you make the right choice. Uttoxeter Surveyors is a trading name of Right Surveyors Staffordshire Ltd (an RICS regulated firm of chartered building surveyors). It offers pre-purchase surveys and specialist building surveys for property buyers, sellers and owners. Visit our website at www.uttoxetersurveyors.co.uk for more information about our surveyors, the services they offer and the great testimonials they have received from our satisfied customers across the Staffordshire. 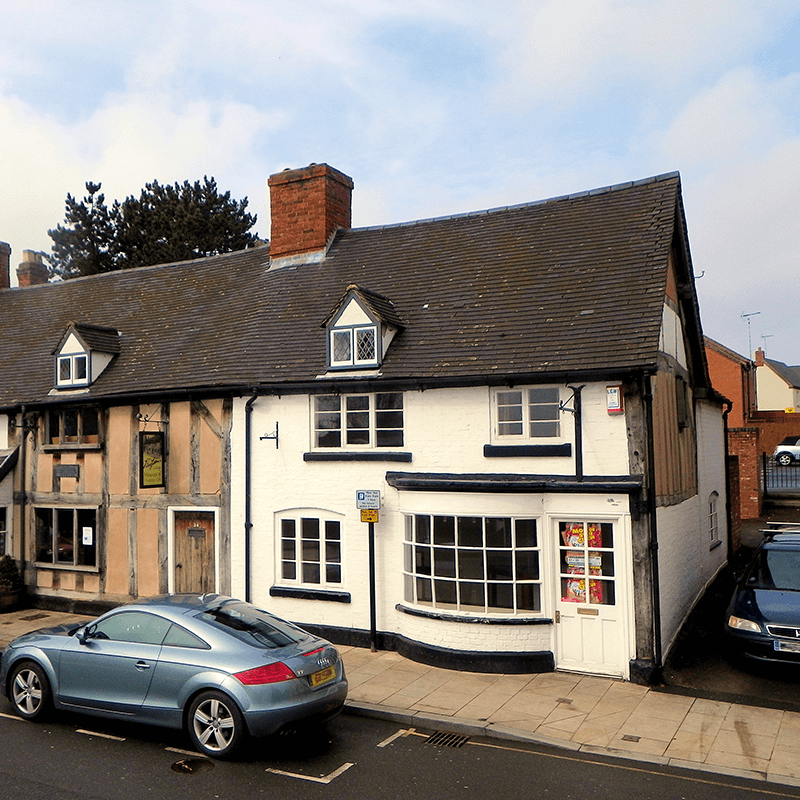 A market town since 1308, Uttoxeter has several historic buildings, including the Quaker Meeting House, built in 1706. One of Uttoxeter's most famous landmarks is the Racecourse. The nearby ruins of Chartley Castle date from around 1100, and it is a Grade II* listed Scheduled Monument. We don't just cover Uttoxeter and Staffordshire! Our fully qualified, RICS regulated chartered surveyors work nationwide. Click here to find your nearest practice. Alternatively, give us a call on 01785 500 501 and we will be happy to put you in touch with them directly.